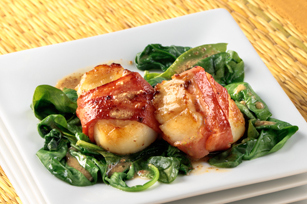 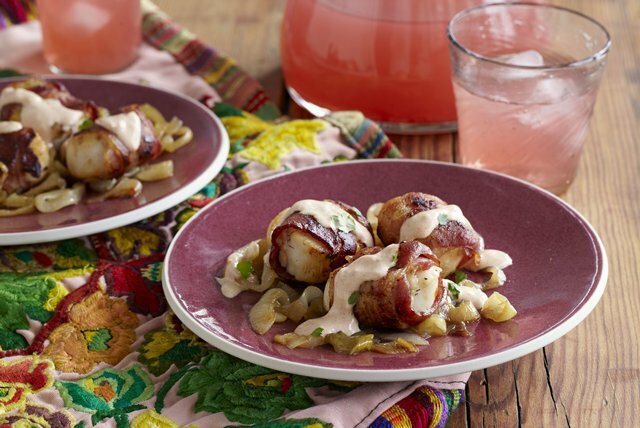 Scallop recipes are a great way to jazz up your repertoire of seafood appetizers and main dishes. 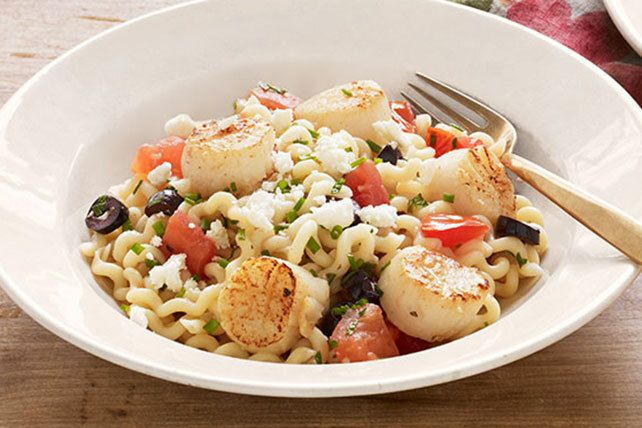 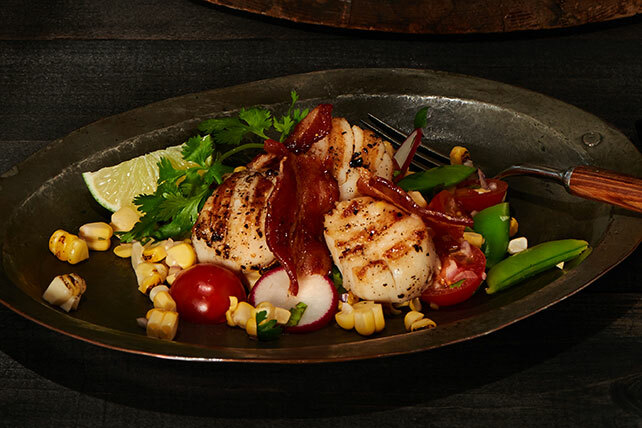 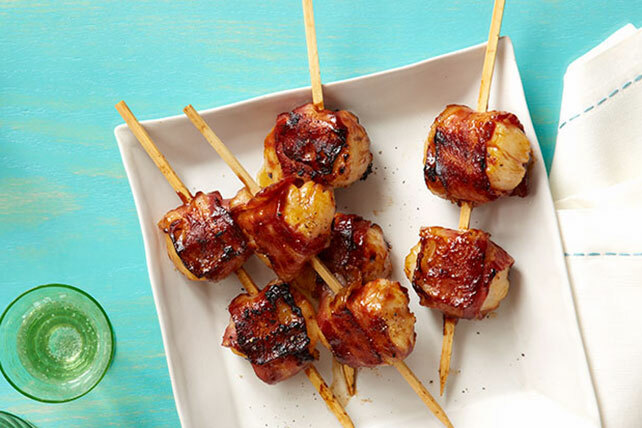 We've got dozens of scallop recipes, including seafood pasta recipes and seafood dinner recipes. 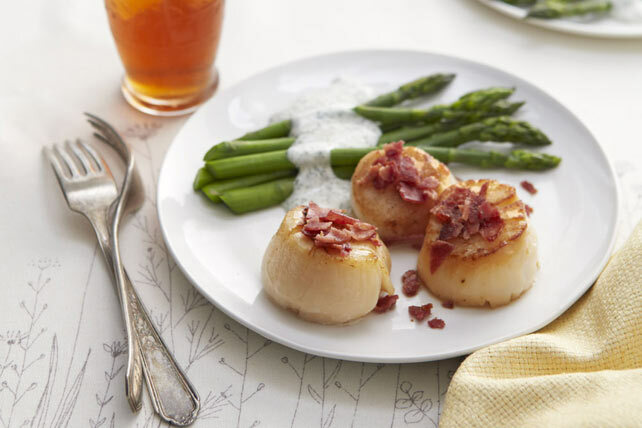 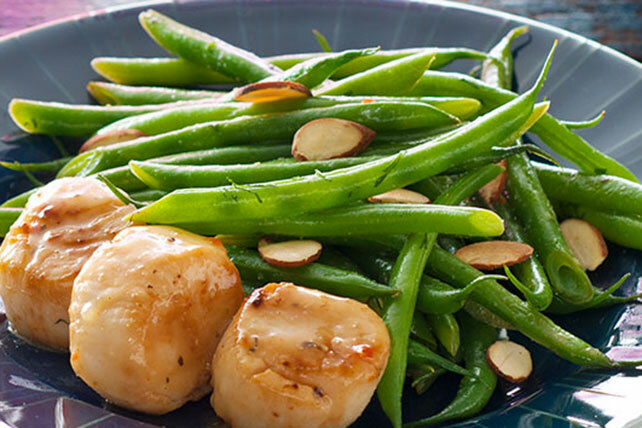 Served fried, baked, sautéed or pan-seared with your choice of creamy sauces and tangy vinaigrettes, let us help you make the right scallop recipes choice for you.